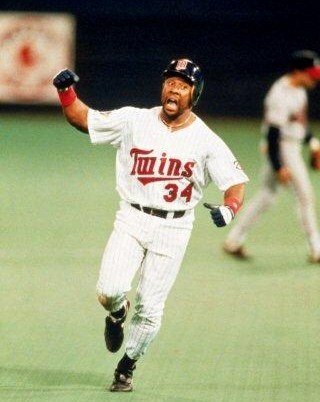 Kirby Puckett and his Minnesota Twins teammates made the most of their post-season appearances, that is for certain. Making the playoffs just twice during the 12-season span of Kirby’s career, the Twins captured the prize in each nail-biting contest!! And Kirby was at the center of it all!!! In 14 World series games, Kirby amassed a batting average of .308. He collected 7 RBI while scoring 9 runs in those games – and most importantly, he was on the winning side of both match-ups when it was all done. This entry was posted in Kirby Puckett Collection and tagged 1987 world series, 1991 world series, all-star, baseball, baseball cards, gold glove, Hall Of Fame, HOF, Kirby Puckett, minnesota twins, silver slugger, topps, twins, world series. Bookmark the permalink.